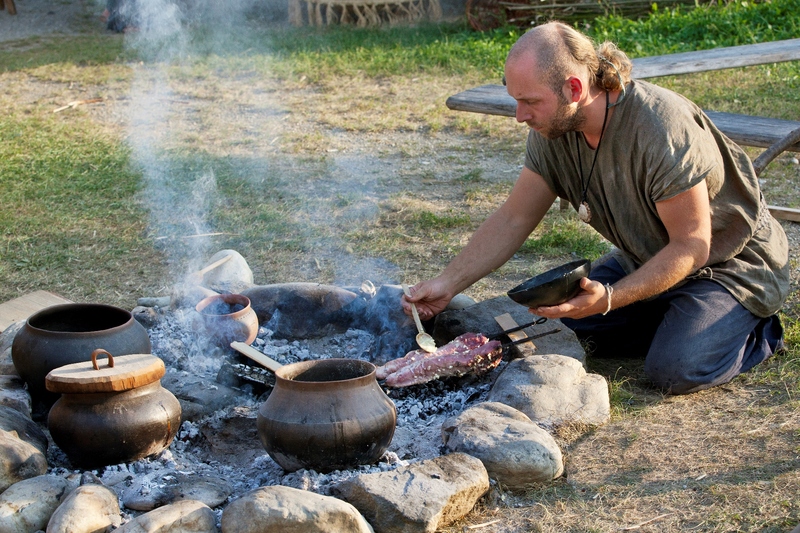 At Mitterkirchen, in the local area called Lehen you will get acquainted with the life back 2700 years ago, in the Iron Age period referred to as the Hallstatt Era. 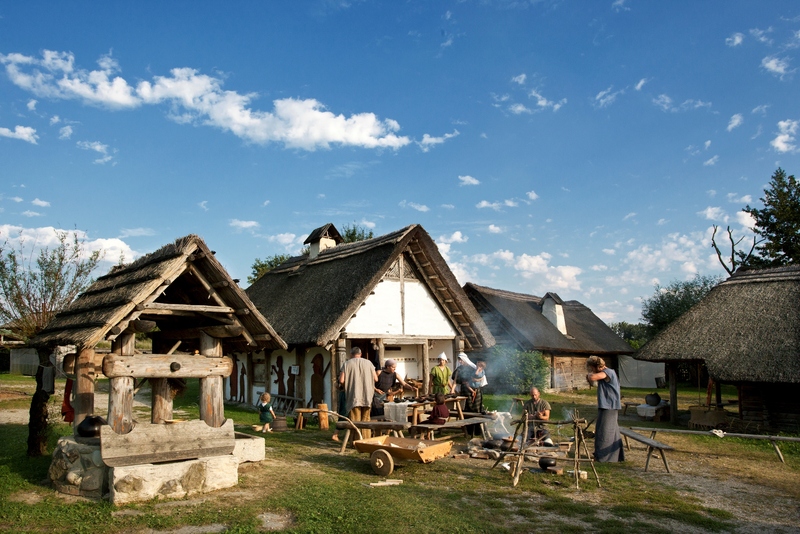 Excavations of about 80 graves took place here in the 1980s leading to the construction of an archaeological open-air museum with over 20 houses and workshops. Also, a grave mound has been constructed the way it could have been like in the Iron Age in Mitterkirchen, and it is even accessible. 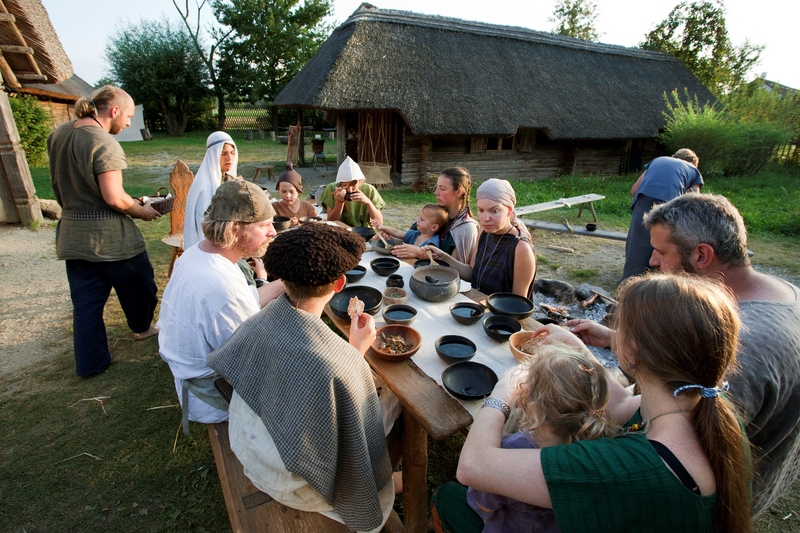 The village is known for its Iron Age pottery and metal object reconstructions. The museum regularly offers workshops with different themes. Of course there is also a restaurant with hot and cold meals. The museum has regular exhibitions and documentaries. 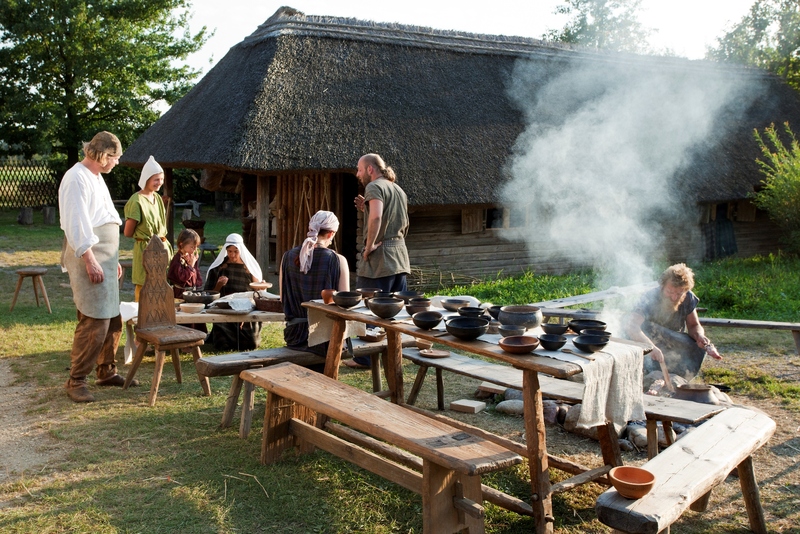 When the archaeological open air museum opened with the grave mound and three houses ready the interest of visitors was that high, that soon it was decided to enlarge the museum presentation. In the first 15 years, over 350,000 people visited the Keltendorf Mitterkirchen. The Keltendorf is the 5th most important employee in the village. The Marktgemeinde Mitterkirchen im M. is being supported with scientific advice by the Landesmuseum Oberösterreich, Abteilung Ur- und Frühgeschichte. Starting activities were excavations in 1981. Archaeotechnique days "Luxury Wagons and Millet Porridge"